Who doesn’t love a bridge? Other than the ferry operator, who lost a job. 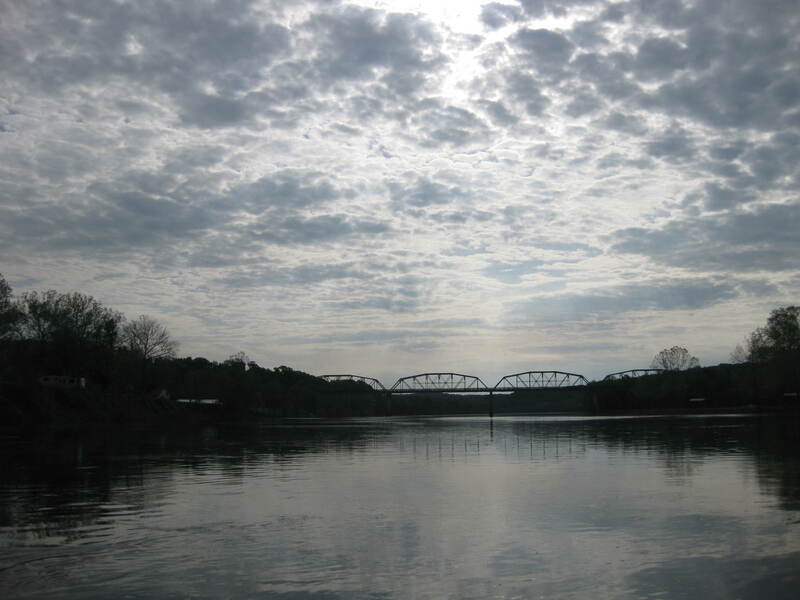 Miranda recently commented on this blog that she missed the photo of the Taneycomo bridge between Branson and Hollister that I used to have at the top of this page. 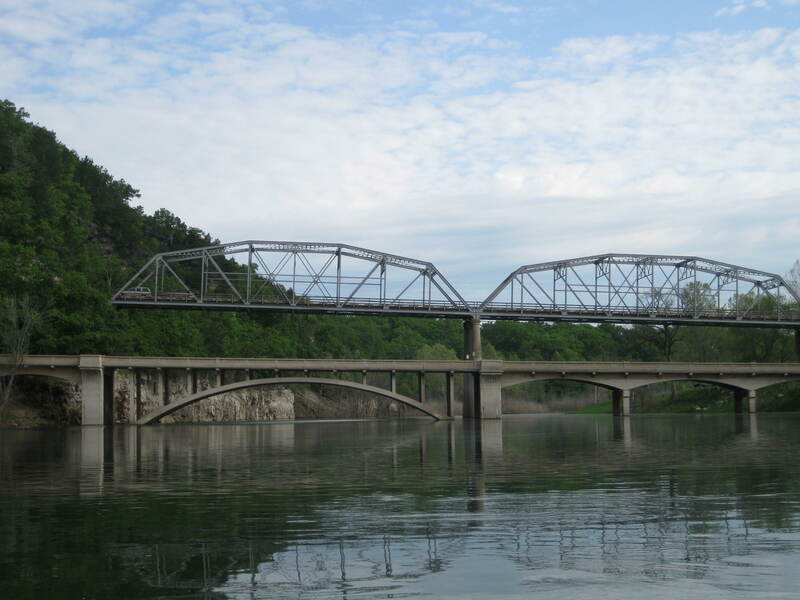 If you’d like to know more about these and other bridges, in the Ozarks or anywhere in the country, check out Historic Bridges of the United States, which includes these and more than 31,000 others, with data about the engineering and history of each bridge and lots of photos. The site has a map that allows you to click on your state and then your county. Posted in Missouri, Missouri economy, Ozarks, Ozarks economy and tagged bridges, Bull Shoals, Swan Creek. Bookmark the permalink. Reminds me of Pittsburgh, a city that has several bridges. Thanks for your comment. I read that the Pittsburgh area (Allegheny County) has 1900 bridges. Your website is a takes very interesting and practical look at much of the basics of construction, transportation, and utilities that we all depend on.